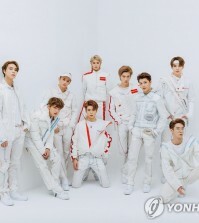 SEOUL, Dec. 28 (Yonhap) — Several idol stars have been injured or gotten sick and will be absent from year-end schedules for the time being, their agencies said Friday. 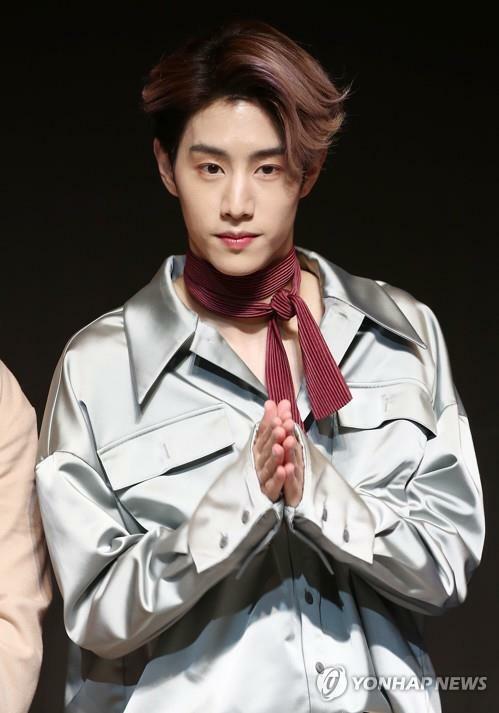 Boy band GOT7′s Mark hurt his leg and been receiving medical treatment, JYP Entertainment said on its official website. “As his recovery takes priority over everything else, we will try our best to treat him,” the agency said, adding that the singer won’t be able to join the band’s busy year-end schedule, including the 2018 KBS Song Festival slated for later in the day. 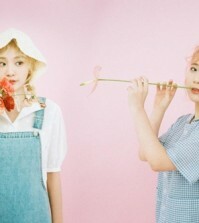 Wheein, from the four-member girl group MAMAMOO, sprained her ankle on Sunday night and is now wearing a cast on her leg, her agency RBW said. “We thought it wasn’t a good idea for her to attend an event in Vietnam, but she was insistent that she attend and meet local fans there. She will perform on stage while sitting in a chair,” the company said, adding that her year-end schedule will be subject to her health conditions. Others who have recently suffered leg injuries include Hong Joo-chan of boy band Golden Child. Woollim Entertainment said he twisted his left leg while practicing dancing. He has been absent from group activities since.